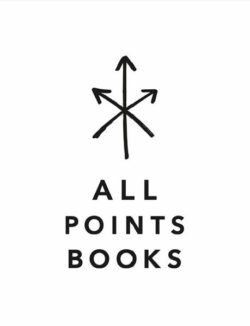 Macmillan - All Points Books - Ampersand Inc.
All Points Books is dedicated to publishing high quality nonfiction and fiction from a wide range of political perspectives. Our mission is to burst ideological bubbles, foster transpartisan debate, and provide a platform for an emerging generation of talented writers and thinkers. 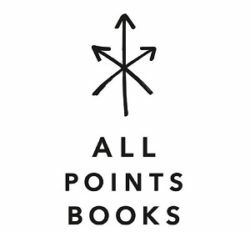 Of particular interest are books that approach politics and current affairs from counter-intuitive, controversial, and innovative angles. 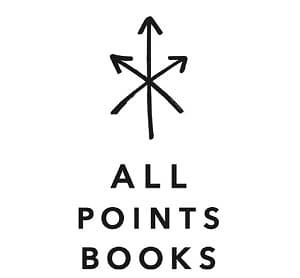 For more information on Macmillan – All Points Books, contact Ampersand.